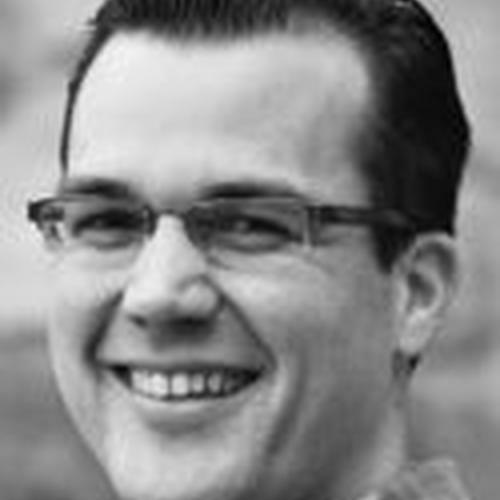 Matthew Barrett (PhD, The Southern Baptist Theological Seminary) is Associate Professor of Christian Theology at Midwestern Baptist Theology Seminary, as well as the executive editor of Credo Magazine. He is the author of several books, including God’s Word Alone, Owen on the Christian Life,and Salvation by Grace, and the series editor of the 5 Solas Series. Matthew is married to Elizabeth and they have four children.